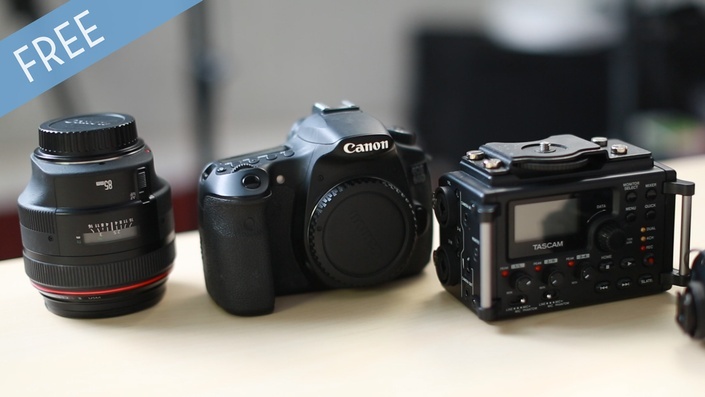 Save time deciding on what video equipment to buy (no matter how much you have to spend). Whether you have $150 or up to $10,000 to spend on video gear, this free 7-part video course covers what cameras, lenses, microphones, & lighting are best at all kinds of budget ranges. Figure out what gear you need, what gear you don't, and what's worth the money. You'll get access to all 7 video lessons immediately.